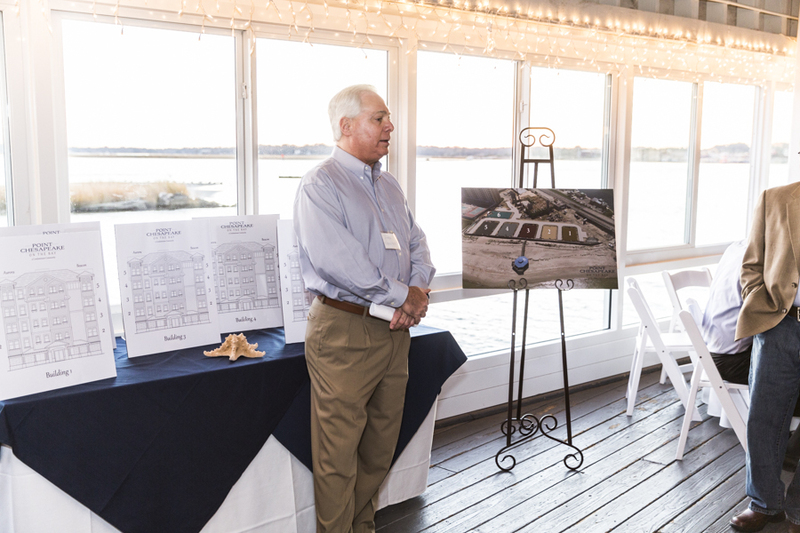 On Thursday, December 1st, Point Chesapeake on The Bay hosted their unveiling event at the beautiful Lesner Inn on Shore Drive across from the current site of construction. 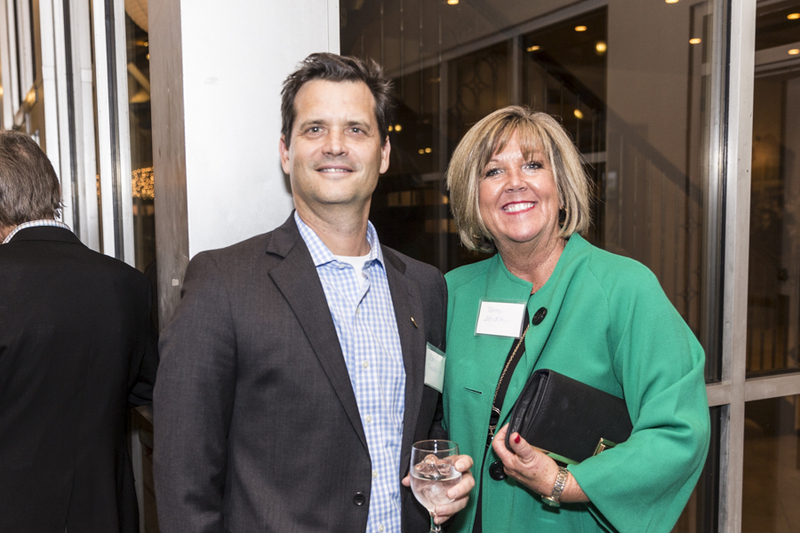 Guests who have expressed prior interest by joining the VIP list were invited exclusively to the event, and enjoyed drinks and hors d’oeuvres while getting the very first view of the newest imagery of the community. 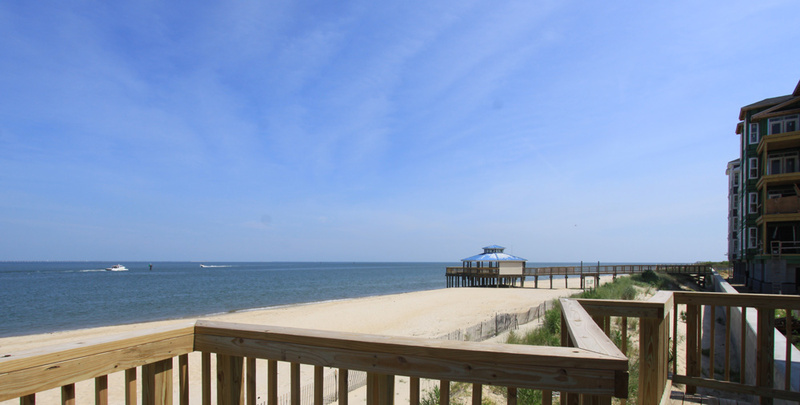 Reservations on these 3 bedroom, 2.5 bath modern beach homes at Point Chesapeake on the Bay were taken at this event. The Terry Companies, LLC which is comprised of the Napolitano Homes and the Terry Peterson families was incredibly well represented at the event. 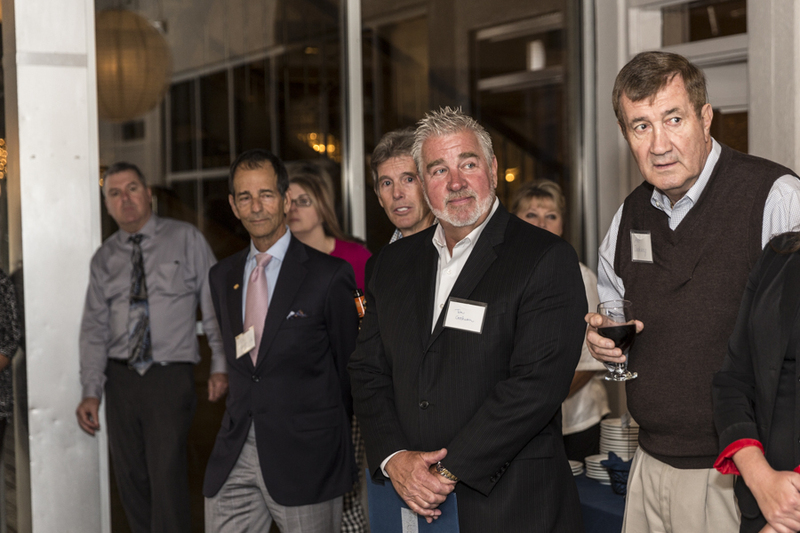 We would like to thank all of those who attended which included many well respected members of our real estate community. Thank you to all of the attendees who came from near and far. We look forward to what this community will be, and the life that it already exhibits. 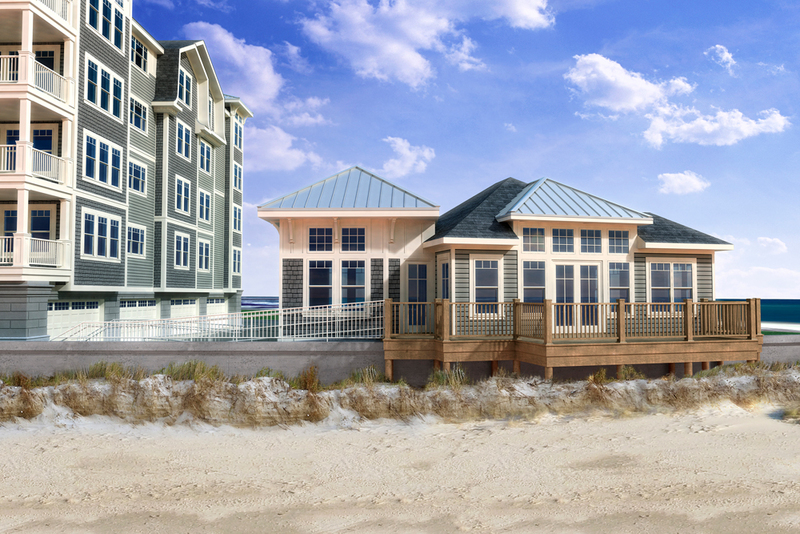 Reservations are open to the public to own a piece of the Bay at the very unique and upscale community of Point Chesapeake on The Bay. Please contact Jen at 757-517-0922 for more information. Vince Napolitano addresses the group about the progress of this new community. Attendees gather to view the unveiling. Sales Agents for Point Chesapeake, Jenny Lovell and Lisa Kyriakides, unveil one of the two artist’s renderings. Ron Foresta, Jr., VP of the Resale Division and Terri Stickle, VP of Operations, Rose & Womble Realty Co. The famous seafood restaurant, Duck In, was located on Shore Drive near the Lesner Bridge. A Virginia Beach staple, the restaurant opened in 1952 and closed its doors more than a decade ago. If you have driven over the Lesner Bridge lately, you have probably noticed a lot of commotion and construction going on. 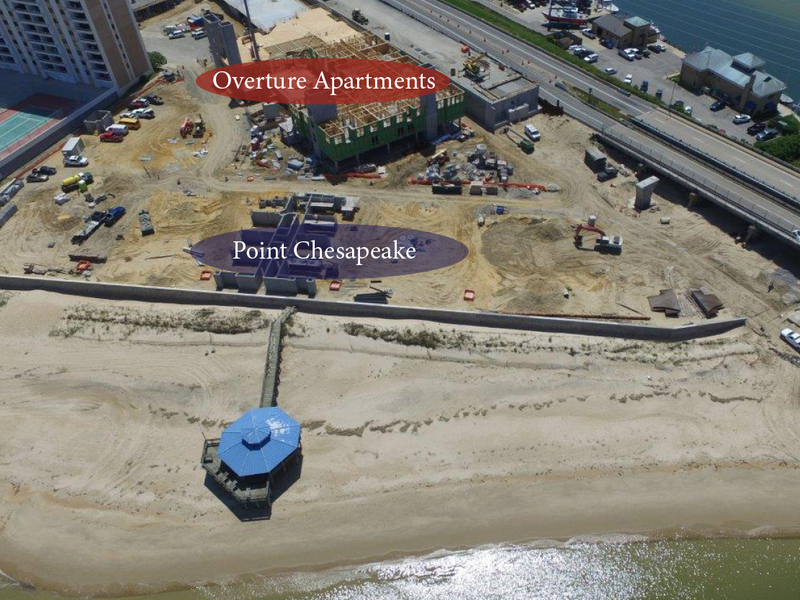 Two residential projects are underway – luxury condominium homes (Point Chesapeake On The Bay) and upscale apartments (Overture). Rose & Womble Realty Co. is thrilled to announce that it will be representing Point Chesapeake on the Bay, built by The Terry Companies, LLC. The Terry Companies is a partnership between two local builders, Terry Peterson Residential and Napolitano Homes. Napolitano Homes began building new homes in 1977, and currently builds in Chesapeake, Suffolk, and Virginia Beach. Terry-Peterson has been a new home builder in Hampton Roads since 1983, and is currently building in New Kent, Suffolk, and Virginia Beach. Both builders are locally based, family-oriented companies with substantial experience and success meeting the needs of Hampton Roads’ home buyers. 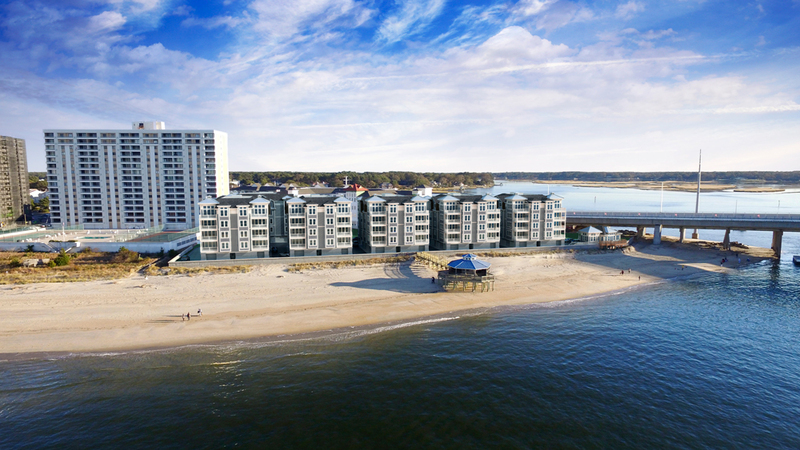 Their shared abilities to deliver high quality homes with innovative architecture and technology will lead to great success for Point Chesapeake on the Bay. Point Chesapeake on the Bay is a high-end waterfront condominium community of forty-eight homes, with sales beginning the end of this year. 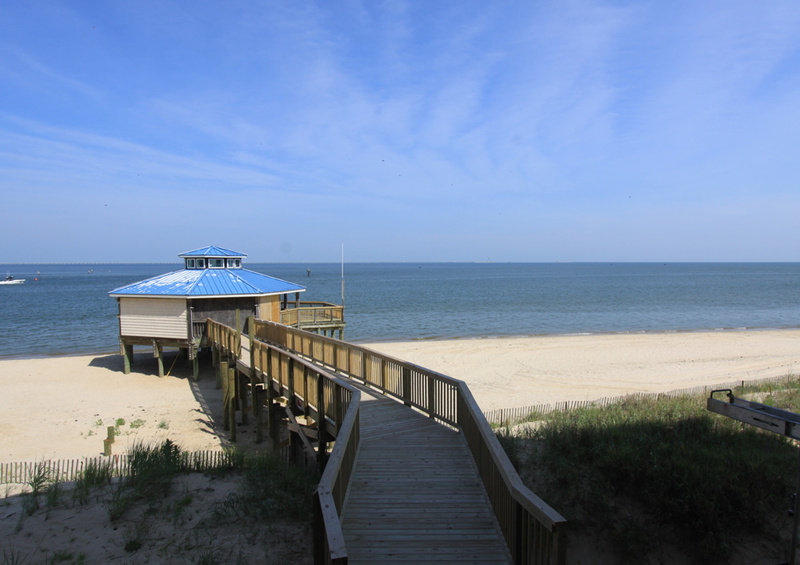 The Terry Companies has chosen to retain the original gazebo on this bay property. Hampton Roads residents and visitors alike are nostalgic about this gazebo and it is important to the builders of this community to hold onto this piece of history. Across the street (closer to the Bridge), Overture Apartments are being constructed and will be managed by global apartment management company, Greystar. 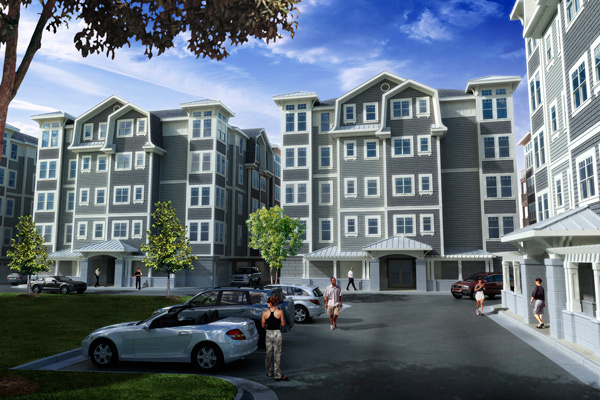 These age-targeted apartments are for adults over 62 and will debut in the Spring of 2017. The graphic below differentiates the location of the new home community vs. the apartment community, Overture. 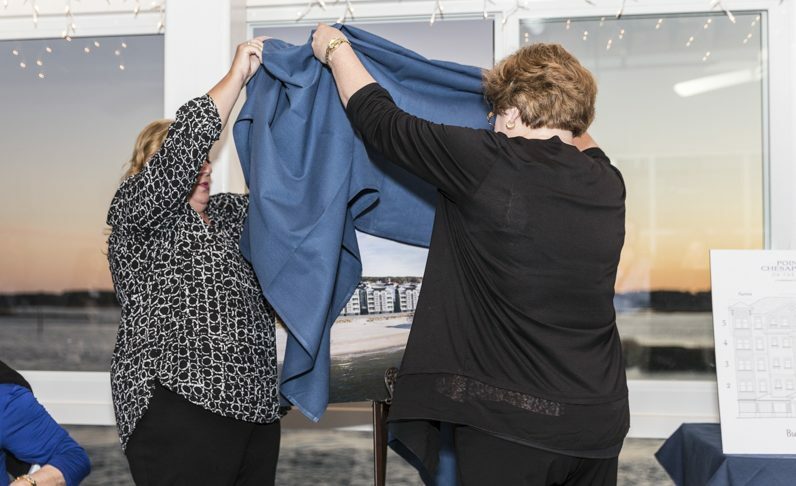 Overture and Point Chesapeake on the Bay are excited about their neighboring communities and the future of this amazing location in Virginia Beach. Stay tuned for more information!